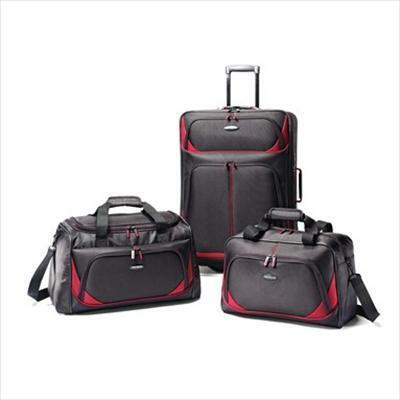 Product description: Tessera2 is the newest B-to-B exclusive collection from Samsonite. Everything about the product has been improved, from handles to material.Tessera2 is the newest B-to-B exclusive collection from Samsonite. Everything about the product has been improved, from handles to material. 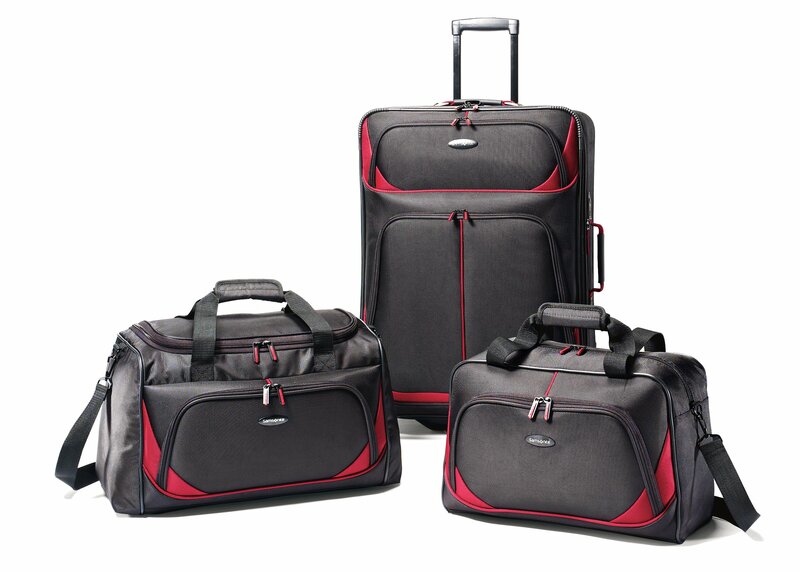 This 3 Piece Set includes: 17" Boarding Bag, 18" Duffel and 25" Upright. Dimensions (L x W x H): 26.00" x 18.50" x 10.60"